There are 11 different full length Chair Yoga Classes in this course that will leave you feeling younger and more energized. For equipment you will need a Chair – preferably with handles -to attend the course! Welcome to the Chair Yoga Online Course! There are 11 different full length Chair Yoga Classes in this course that will leave you feeling younger and more energized. For equipment you will need a chair – preferably with handles – as that’s what I use in every video provided. Learn the Yoga Practice from the seat of your Chair. Feel Better than you have in Years. Gain Flexibility, Mobility, and a Capacity for More Oxygen. Create the Change You Wish to See Within Yourself. All of these classes were filmed LIVE at Concordia on the Lake, where I teach Chair Yoga twice a week for over five years! Class 1 (43 Minutes): Begin this course with a class that requires no standing, and gives you an Intro to Chair Yoga. Class 2 (38 Minutes) : A well rounded practice that introduces standing postures. Class 3 (44 Minutes): A Practice that has an emphasis on Standing and Balancing postures. Class 4 (41 Minutes): Warm up the entire body with this Seated and Standing class. Class 5 (40 Minutes): Class 5 we are seated the entire class. You will receive a full range of motion through the shoulders, stretch through the legs, engagement in the core, and finish class with a breathing technique known as alternate nostril breathing that helps you relax. Class 6 (39 Minutes) : Begin seated in the chair and get a full body workout as we progress to standing and balancing postures. Class 7 (41 Minutes): The final bonus class in the Chair Yoga Online Course! You will be sent an email right away with an instant download that includes the entire course. Think of this as your Access Page that you can continue to come back to whenever you need it. For accessibility you can save the Access Page on the homepage of your phone, tablet, or desktop computer. I will continue to add new classes to this course, and no extra charge for you! Enjoy new content as it’s being added. You will have access to the entire course for 1 year. If you would like to continue to use the course after that, then sign-up for the auto-renew membership at a discounted price! I am not a doctor, I am a teacher and coach. 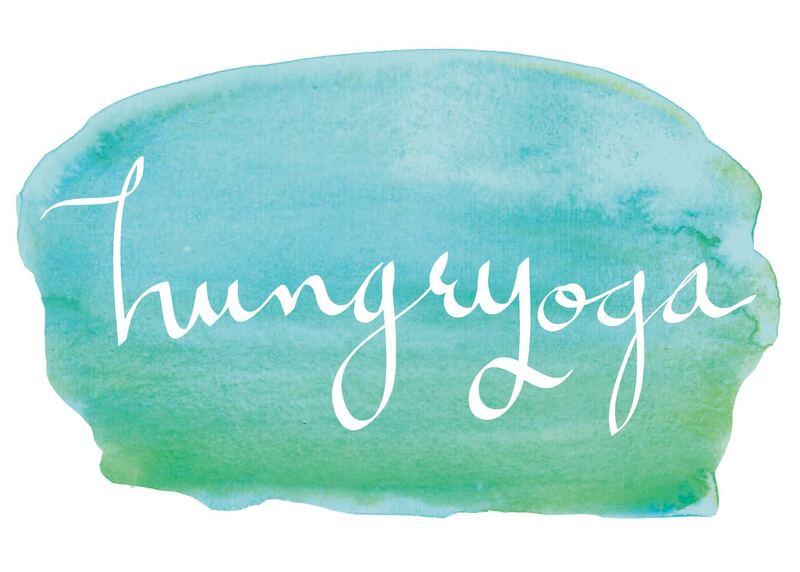 Hungry Yoga @hungryoga is not liable for any injury that may occur during this course. Please consult your physician before beginning this course. This course offers mind and body wellness information and is designed for educational purposes only. You should not rely on this information as a substitute for, nor does it replace, professional medical advice. Do not disregard, avoid or delay obtaining medical or health related advice from your health-care professional because of something you may have heard in this course. The use of any information provided in this course is solely at your own risk.